Large 2700 sqft. spacious 2 level Vancouver Special in Victoria Area,victoria and 18th. 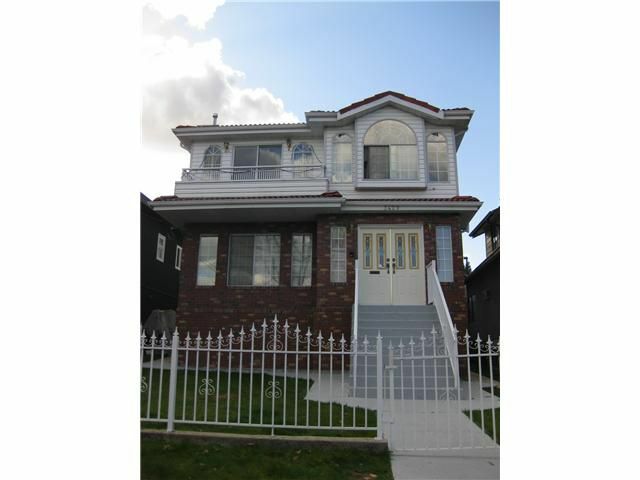 Very well kept, one owner home with 3 bedrooms up and 4 bedrooms down. Newer engineered hardwood floor and kitchen appliances.Show & Sell! First showing on Open House Sunday April 1, 2-4PM. Please come!